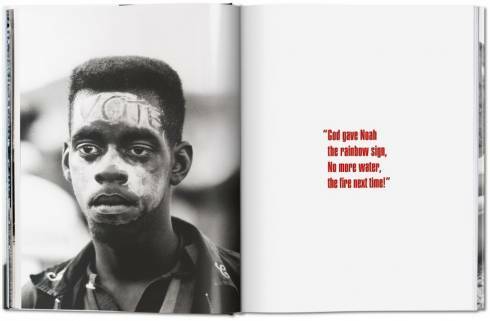 All the grief, grit, and unassailable dignity of the civil rights movement are evoked in this illustrated edition of James Baldwin’s The Fire Next Time, with photographs by Steve Schapiro. 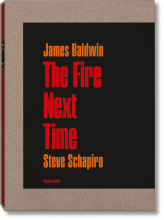 Together, Baldwin’s frank account of the black experience and Schapiro’s vital images offer poetic and potent testimony to one of the most important struggles of American society. 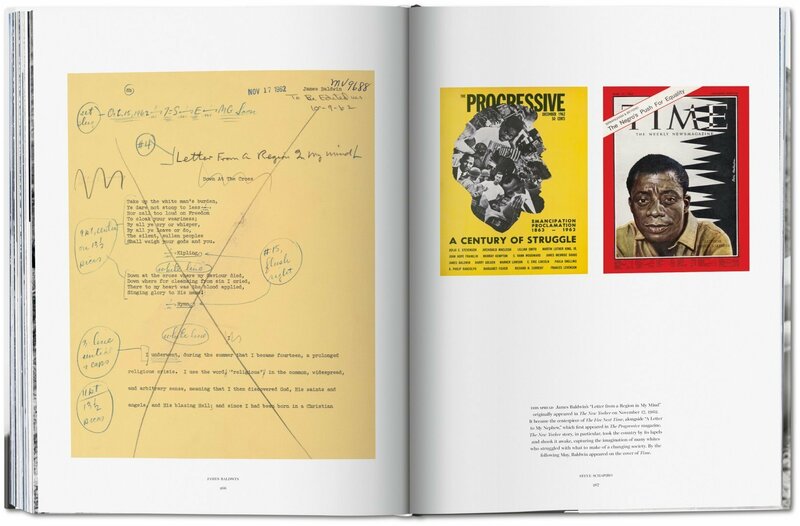 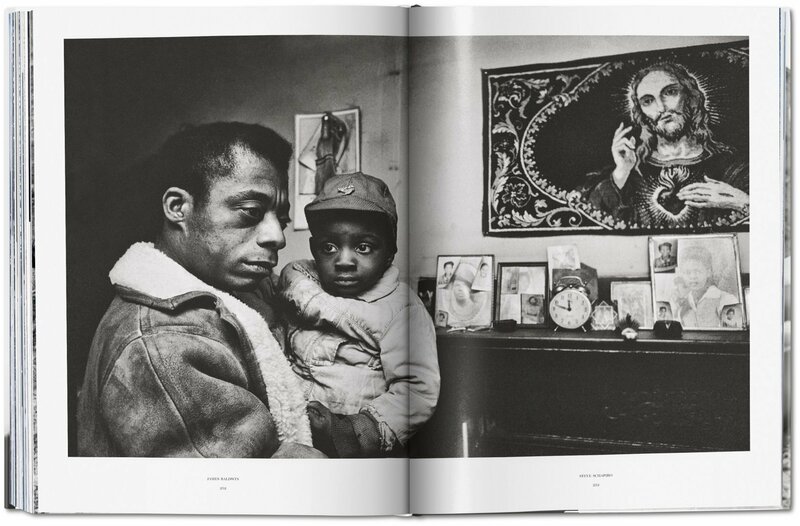 Now, James Baldwin’s rich, raw, and ever relevant prose is reprinted with more than 100 photographs from Steve Schapiro, who traveled the American South with Baldwin for Life magazine. 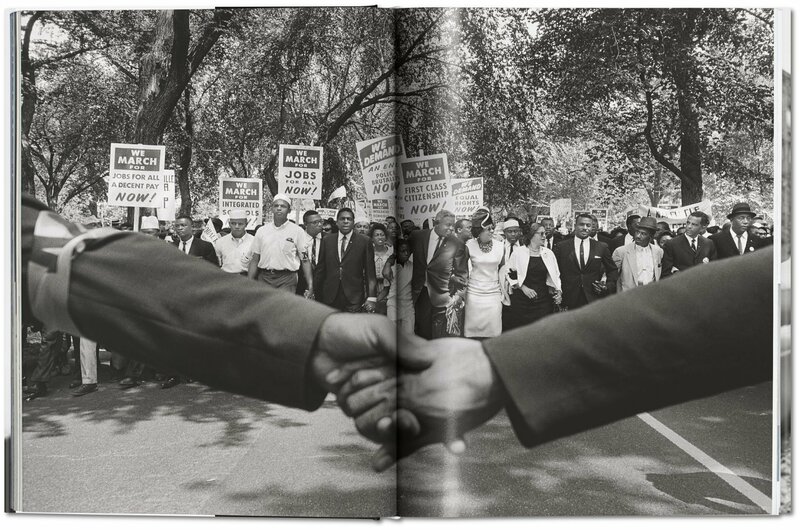 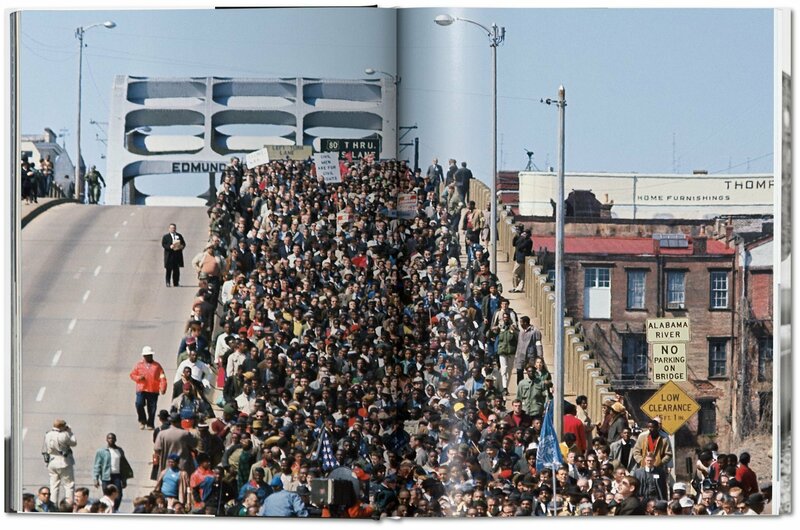 The encounter thrust Schapiro into the thick of the movement, allowing for vital, often iconic, images both of civil rights leaders—including Dr. Martin Luther King Jr., Rosa Parks, Fred Shuttlesworth, and Jerome Smith—and such landmark events as the March on Washington and the Selma march. 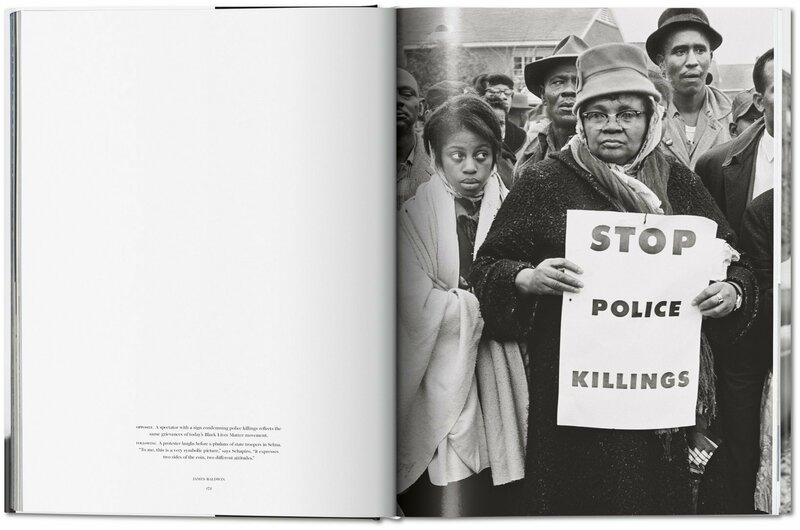 Rounding out the edition are Schapiro’s stories from the field, an original introduction by civil rights legend and U.S. 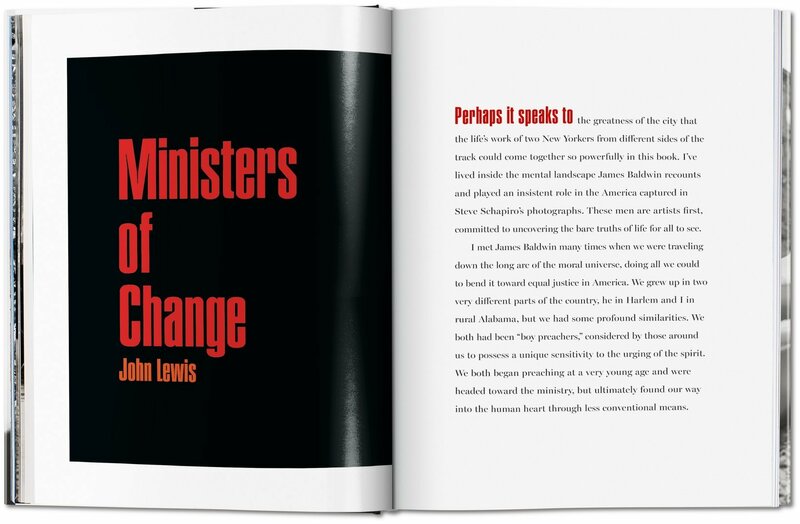 Congressman John Lewis, captions by Marcia Davis of The Marshall Project, and an essay by Gloria Baldwin Karefa-Smart, who was with her brother James in Sierra Leone when he started to work on the story. 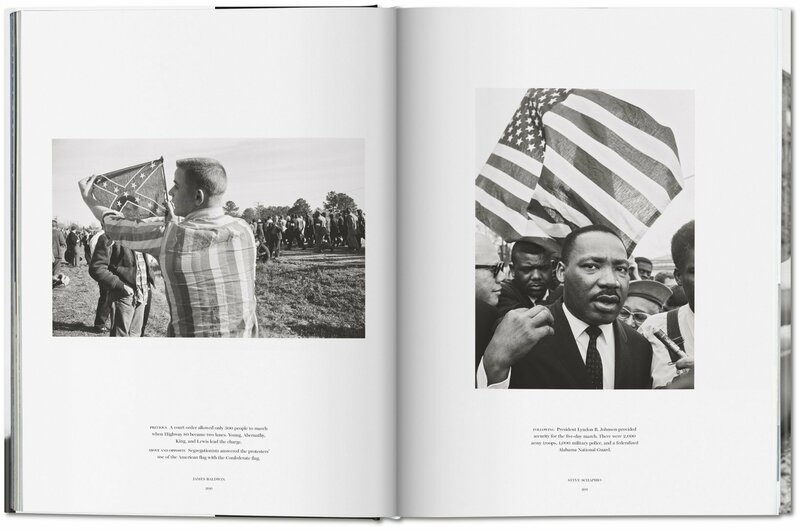 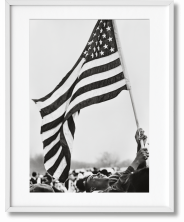 The result is a remarkable visual and textual record of one of the most important and enduring struggles of the American experience. 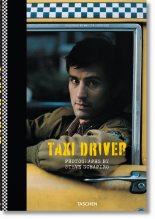 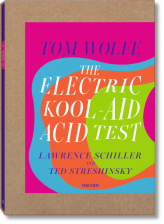 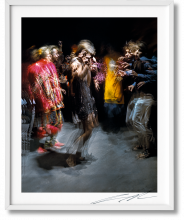 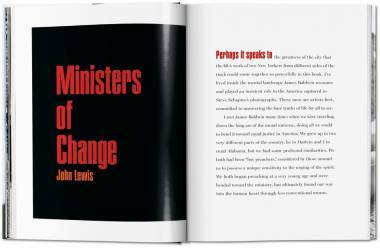 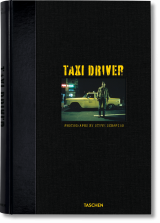 First published as a TASCHEN Collector’s Edition, now available in a popular edition.